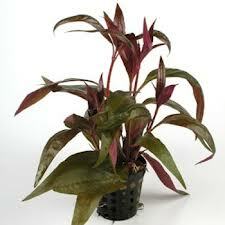 The Anubias Lanceolata should be treated like any other anubias. 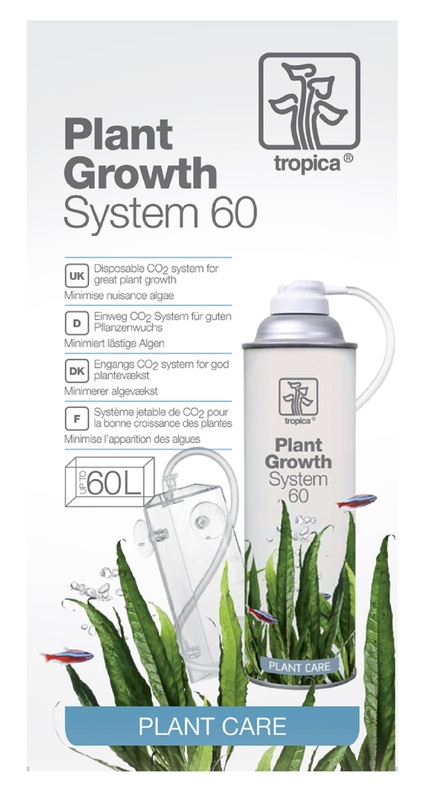 Except this specimen grows taller longer leaves. It's native to the tropical rivers of central and western Africa. This plant should be placed in the mid-ground to background. 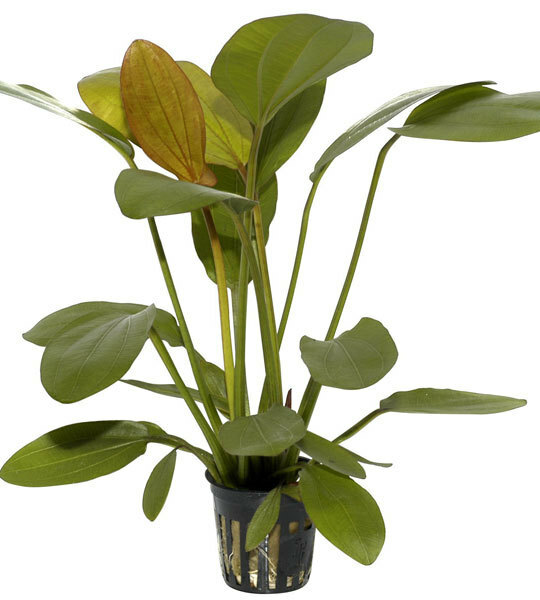 The Anubias Lanceolata is an extremely easy plant to keep making it ideal for the beginner and practically "fool-proof". 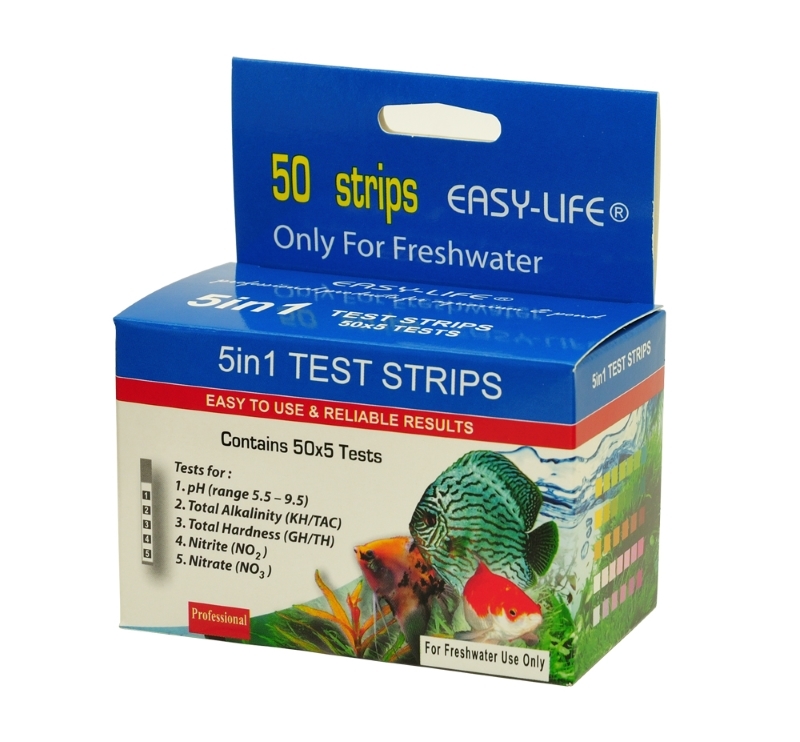 It definitely is not fussy about water quality and lighting. The Anubias Lanceolata can even survive in aquariums with herbivores because its leaves are so rough and durable. 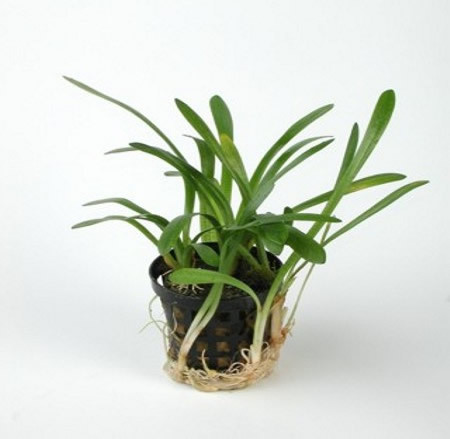 Its rhizome should not be planted in the substrate, only its roots. But this plant may also be attached to some driftwood and rock. 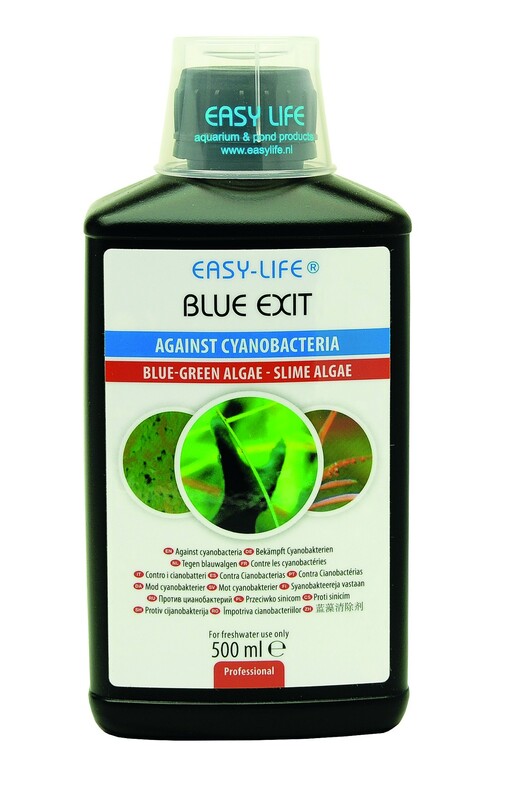 Unfortunately, this is a very slow growing plant (2-6 leaves/year) making its leaves prone to algae, that is why there leaves need to be regularly cleaned. 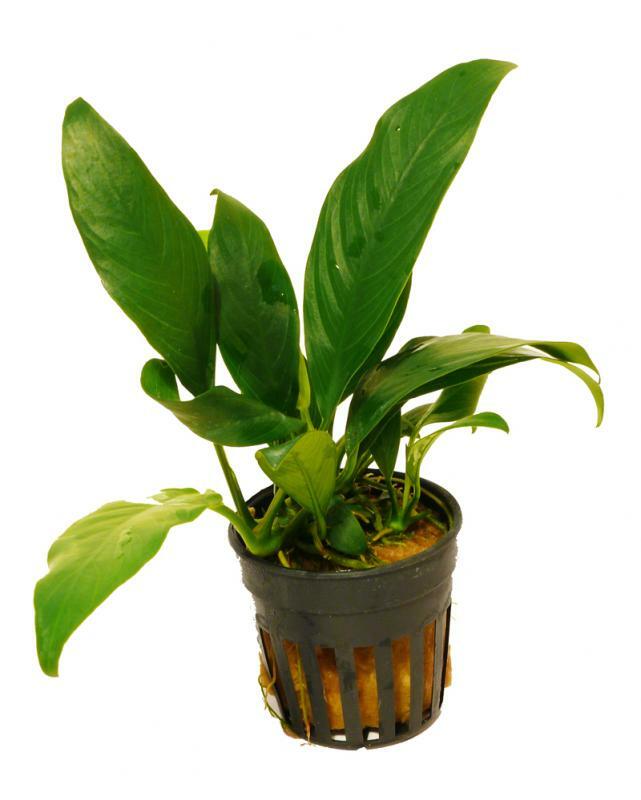 The Anubias Lanceolata is propagates by rhizome division.